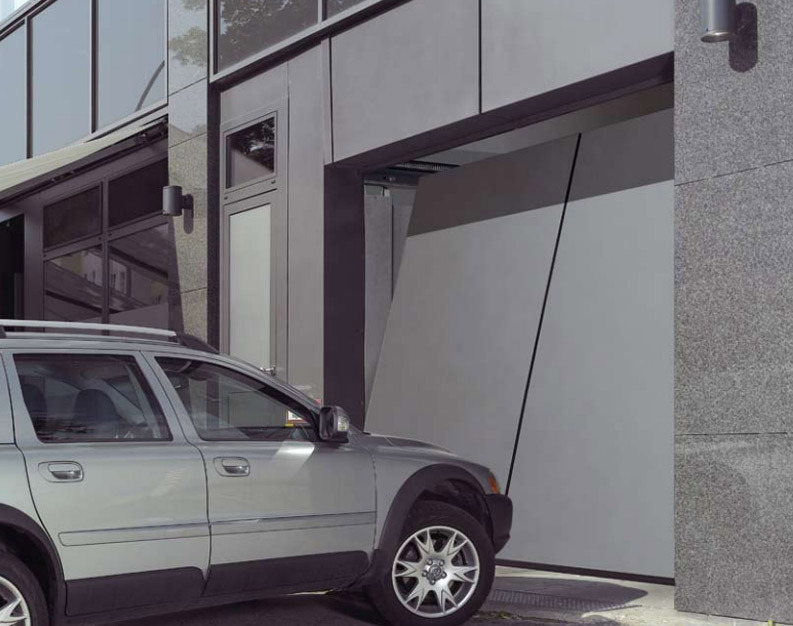 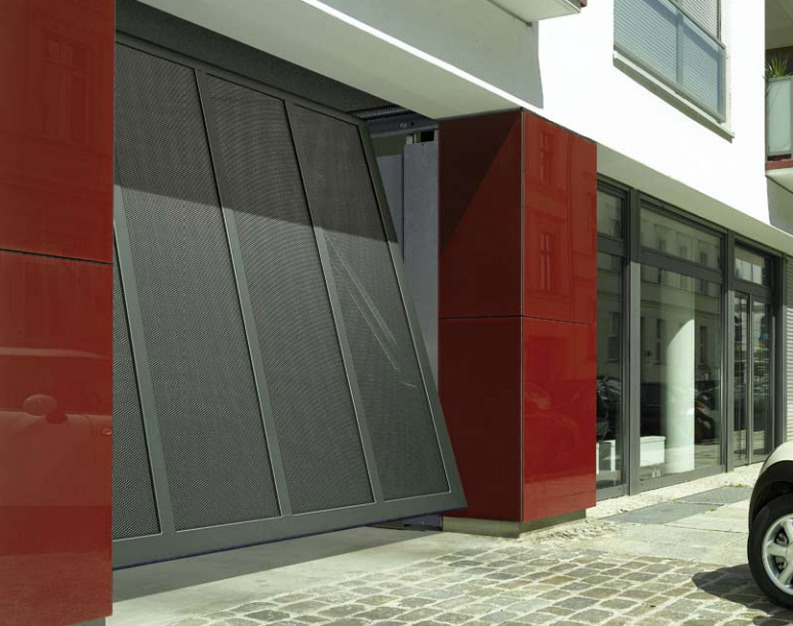 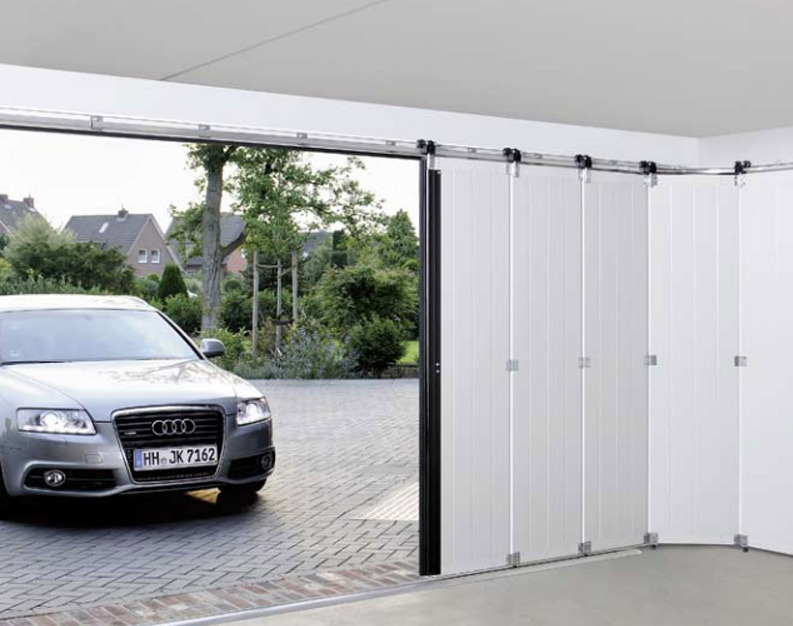 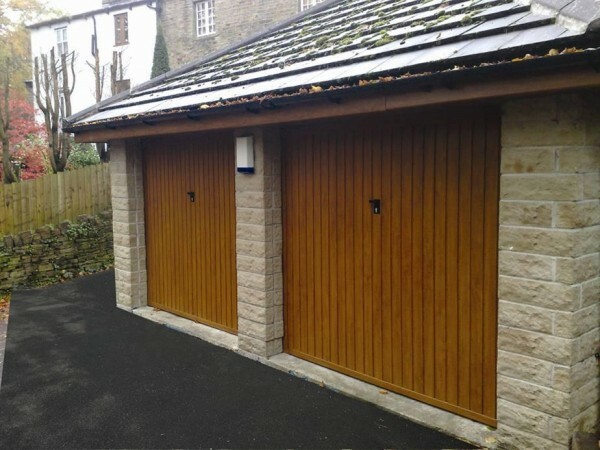 We have a huge selection of steel garage doors, from steel up & over to steel roller shutters, ensuring the ideal solution for any garage, application or taste. 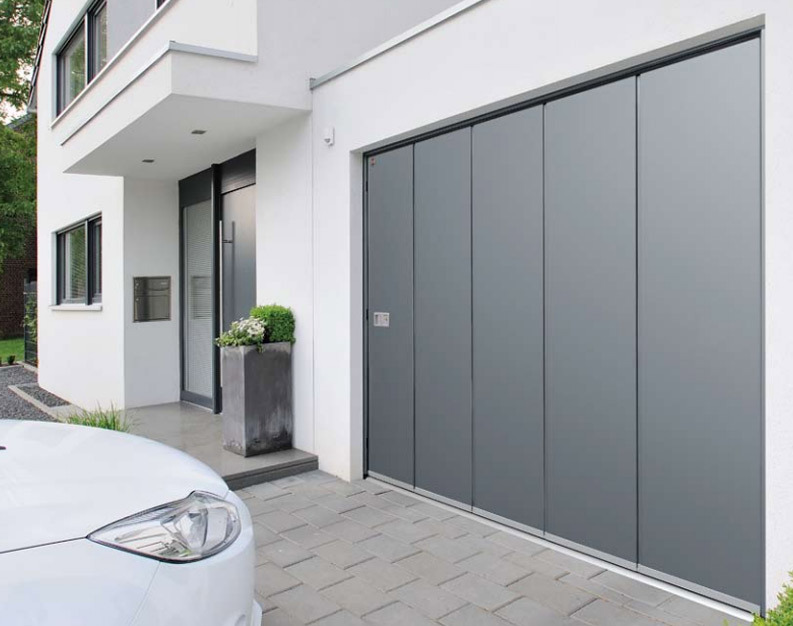 It is one of the most common garage door materials, thanks to its huge range of benefits as well as it’s affordability, making it extremely long lasting and cost-effective. 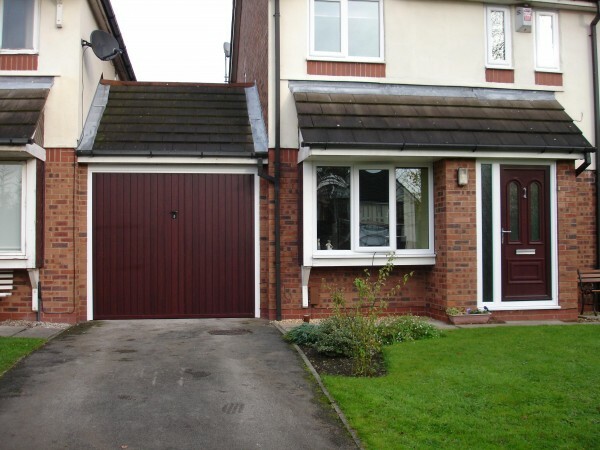 Our Dimension Garage Doors’ fitters are highly experienced in installing steel garage doors across the Manchester and Stockport areas. 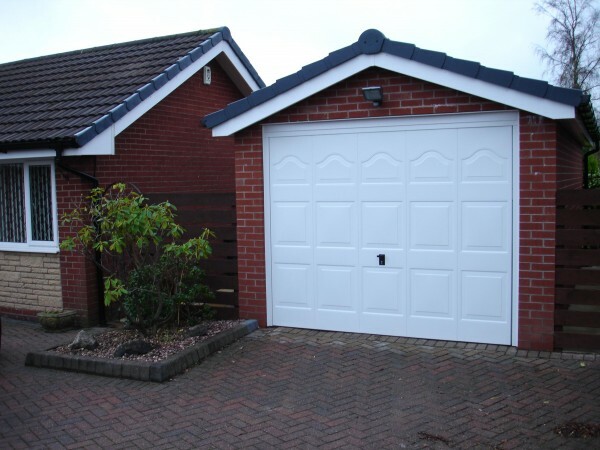 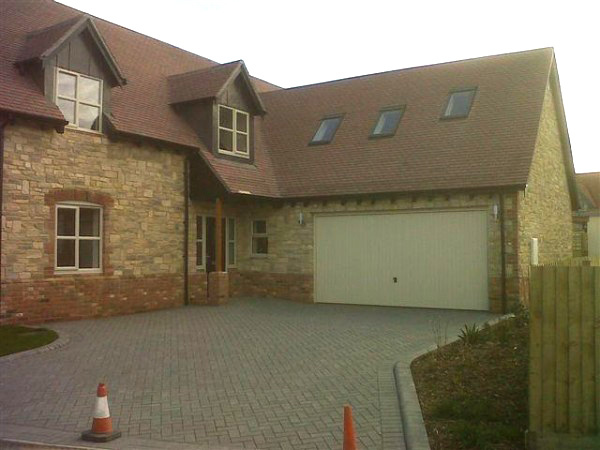 Give us a call today to discuss your requirements, and we’ll help you find the perfect garage door solution.